From each of our locations you can access the largest trial systems and the best terrain in the area. 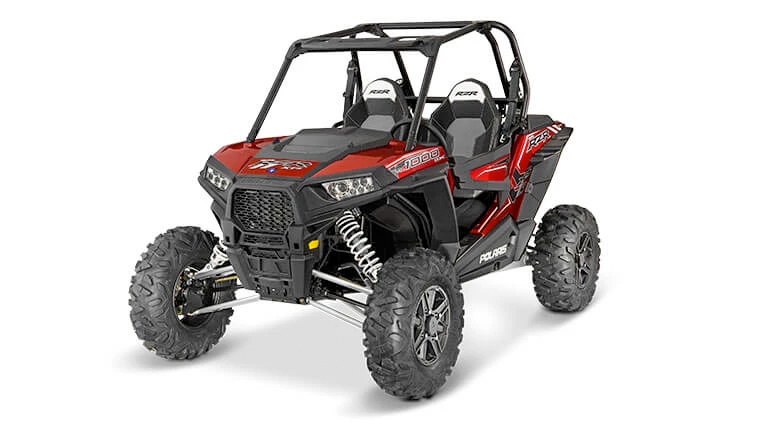 Ride the Wilds, the nations best interconnected summer time ATV trail system. Complete with the best views, marked trails, and the most friendly locals. 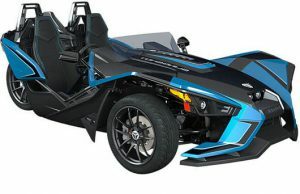 This on-road vehicle is a must-drive! It will turn heads riding through north conway or take it up Mt. Washington for the ride of your life. It’s available for rent from 1734 E Main St. Center Conway NH (Saco Valley Canoe Rental) and our Gorham NH location. 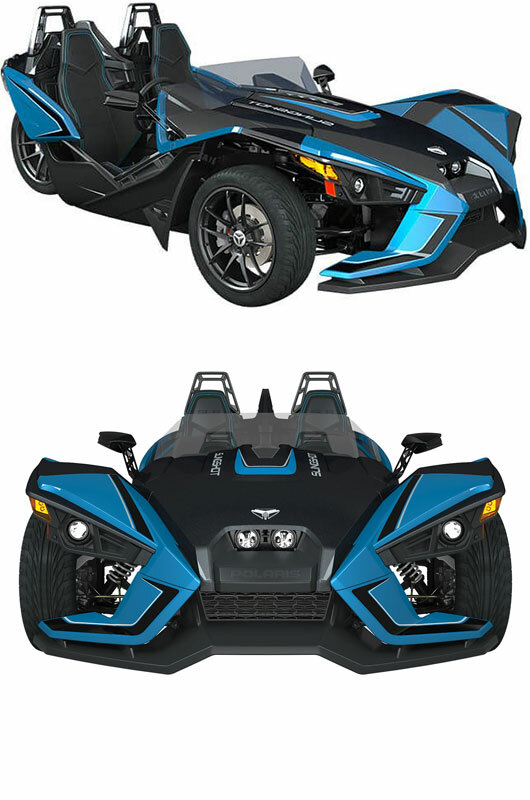 All rentals include a helmet for your safety, we also rent snowmobile clothing. 3 Convenient Locations for Great Riding! 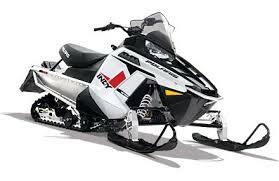 Customers come to Northeast Snowmobile for a complete, hassle-free rental experience and leave convinced we offer the best experience in the New England. Need more proof? Here’s what a few of our customers have said after a day at Northeast Snowmobile / ATV Rentals. We make sure your accommodation is everything you’re expecting and that you leave 100% satisfied. We ask that our guests please arrive half an hour early for orientation and registration. Renter must have a credit card or take optional insurance. Legal guardian must accompany anyone under 18. Drivers must be at least 18 years of age with a valid Driver's license. 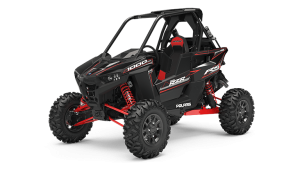 Northeast Snowmobile and ATV Rentals © 2018 - All rights reserved.